You want to improve their performance in swimming? Ian Macleod tell you what to do to build muscle strength and optimize each movement during stroke. This book is not just a set of exercises shows for those who engaged in swimming. 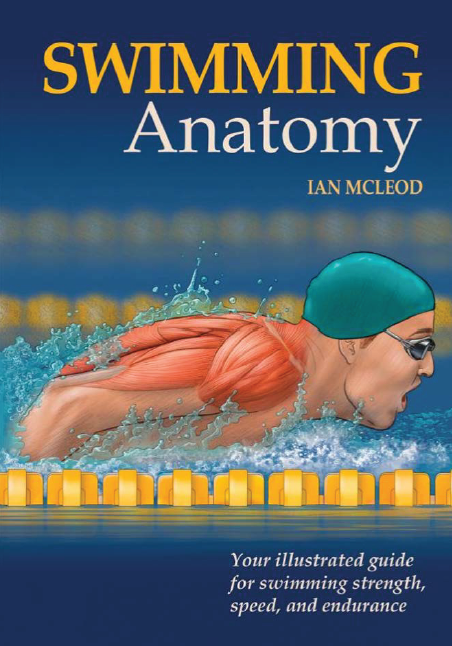 Illustrations muscles actively involved in all the movements that occur at the start, turns and grebkovyh movements in all four styles of competitive swimming (front crawl, breaststroke, butterfly and backstroke), allow us to understand how this or that exercise affects the result.